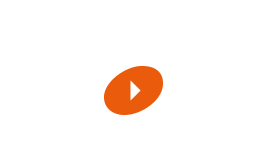 The quintessential piano sound for your music productions. 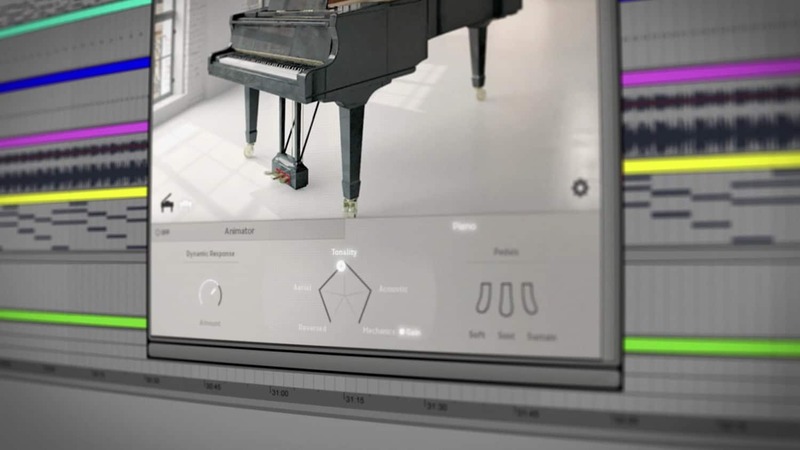 The Animator adds a top session player and the Pentamorph is a pioneering sound design tool. 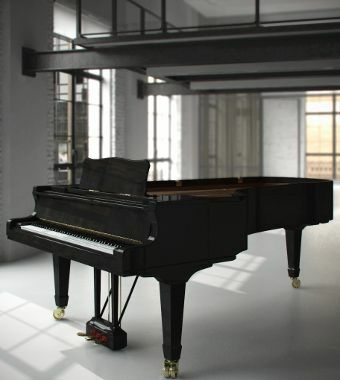 THE Pop Piano: the Yamaha CFIIIS Concert Grand Piano. Stunning dynamics and energetic clarity make this an outstanding piano for recording. Resonances and Reverse samples generate atypical atmospheres. Session Keys Grand Y in Studio mode is ideal for scoring work. Concert mode works perfectly for smaller, more intimate arrangements. 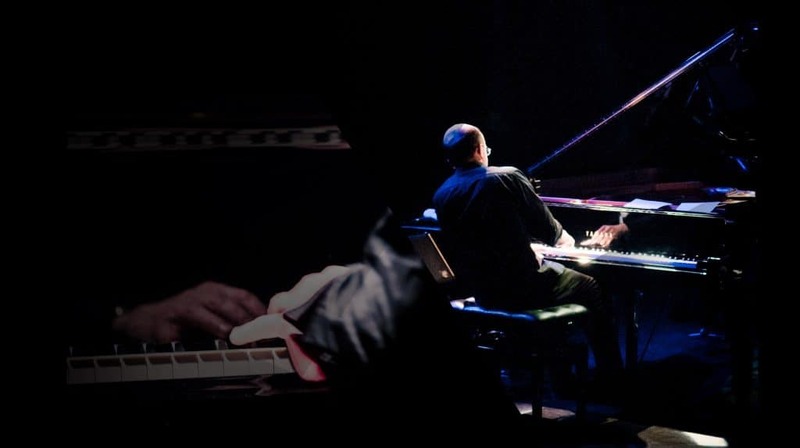 With it’s sparkling high end Session Keys Grand Y works well for piano pop productions. 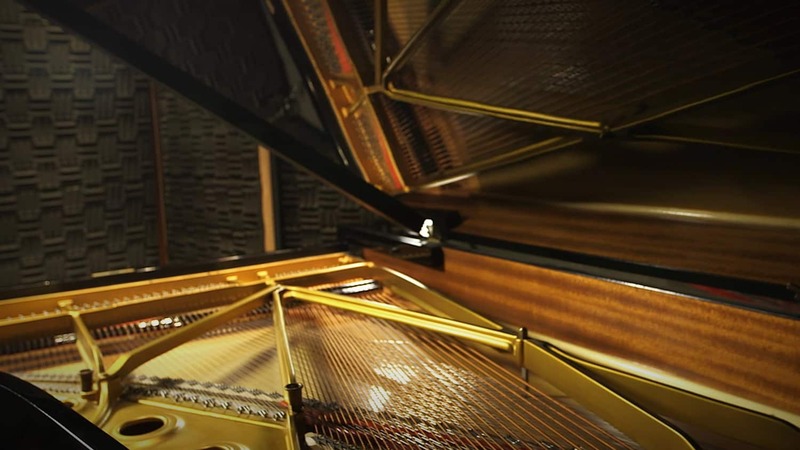 Grand Y captures the clear, transparent and dynamic sound of a Yamaha CFIIIS Concert Grand Piano. 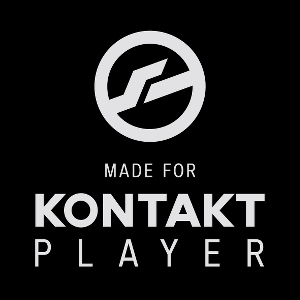 Rich overtones, sparkling high end, and a powerful bass are the tonal fingerprints of this outstanding Kontakt instrument. It may seem like a minor detail, but to experts it means the world. The Grand Y piano was recorded with open lid as well as with the lid removed, and separate miking techniques. 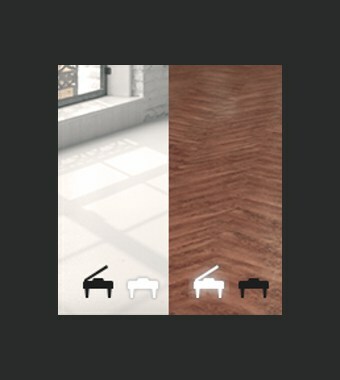 As a result, Session Keys Grand Y comes with two very distinct piano sample sets: "Concert" favoured in classic recordings and "Studio" for popular music applications. Switch between the two characteristics as your creativity requires. This stylish pentagonal controller makes Session Keys Grand Y more than just a great piano. 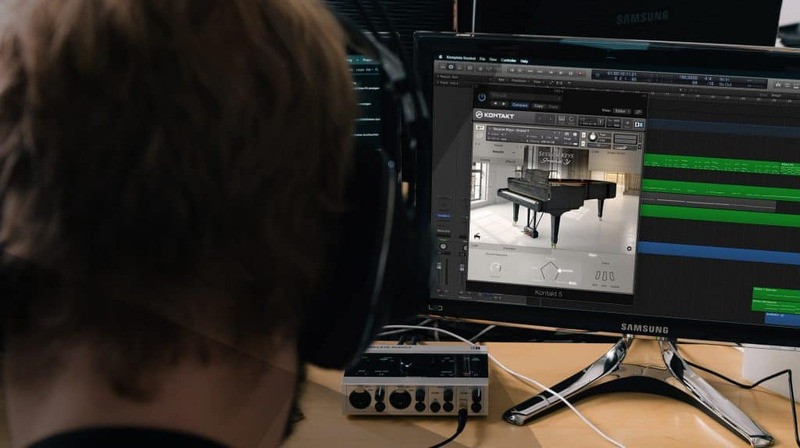 Not only is it beautifully designed, but it's a phenomenally powerful tool, able to transform the whole sound from normal piano to eerie atmospheres to pure mechanical sounds and back. On the fly. All in one knob. 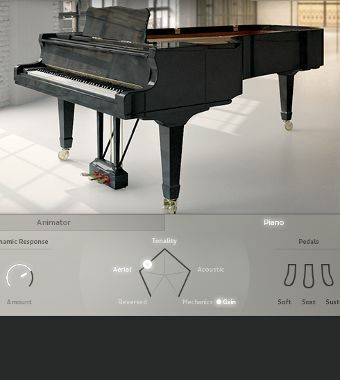 The sound of ideas coming to life: the Animator offers an intuitive and inspiring way to jam with more than 400 flexible piano phrases that follow your harmonies. Use the pitch bend and modulation wheels to increase or decrease complexity and control the dynamic of your session partner.  Stuck in a black hole of inspiration and need some suitable chord changes? 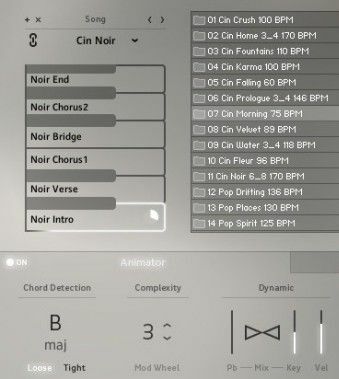 Full chords or Animator riffs can be played either via the pad controller or single keys. 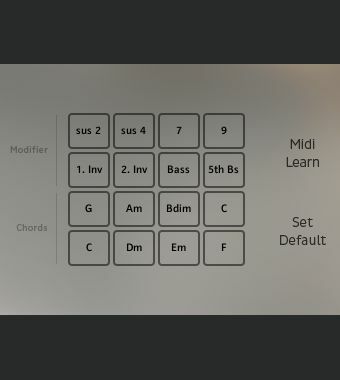 Just set the key of your song and let Smart Chord Mode create the harmonies. 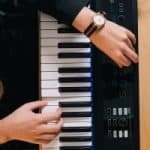 Intense music production sessions can put a strain on your senses. 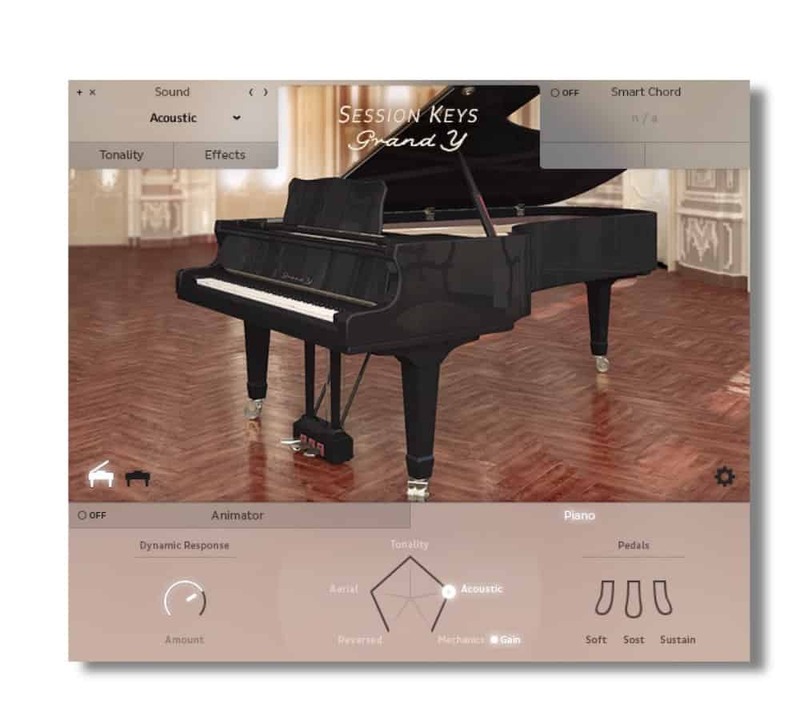 With its pure, minimalistic and clean design Session Keys Grand Y piano is easy on the eyes and helps you stay cool in heated sessions. 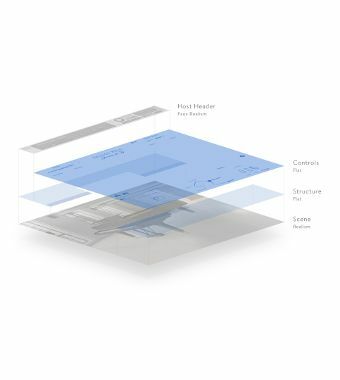 Read all about the interface design process in the UI design case study.